Need Avada theme customisation or support? Avada is the top selling WordPress theme of all time, with over 330,000 sales. Many web designers use Avada as the foundation for websites, because it’s got a huge range of design options, meaning websites can be created quickly and relatively easily. However, sometimes you might need things changing with your Avada theme, or have new design ideas, which you don’t want to handle yourself. Or you’re experiencing problems that you can’t fix. That’s where Primary Image can help. 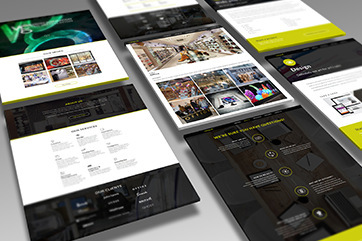 We’re a very experienced WordPress web design agency and we only concentrate on WordPress. We’ve worked on lots and lots of Avada sites, so we know it inside out. Installing Avada, including product registration using your purchase code. Setting up the Avada theme. Installing or upgrading Fusion Core, Revolution Slider and Layer Slider. Improving the design and layout of your pages. Teaching you how to use Avada or Fusion Builder. Updating the Avada theme to the latest version, including fixing any issues. Making your website more mobile-friendly. General support on using WordPress. Experience. 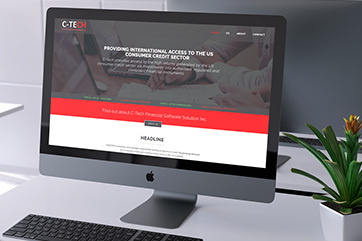 We’ve been working on WordPress websites for more than seven years. UK-based. We’re based in the UK (Essex to be precise! ), but we work on websites all over the world. Proven track record. 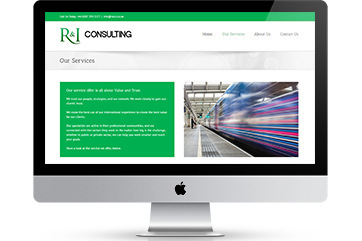 We work with some of the largest companies in the UK, such as National Express and Network Rail. WordPress experts. We give talks at WordPress conferences, including on topics such as speed optimisation and security, proving our expert knowledge. We know Avada. 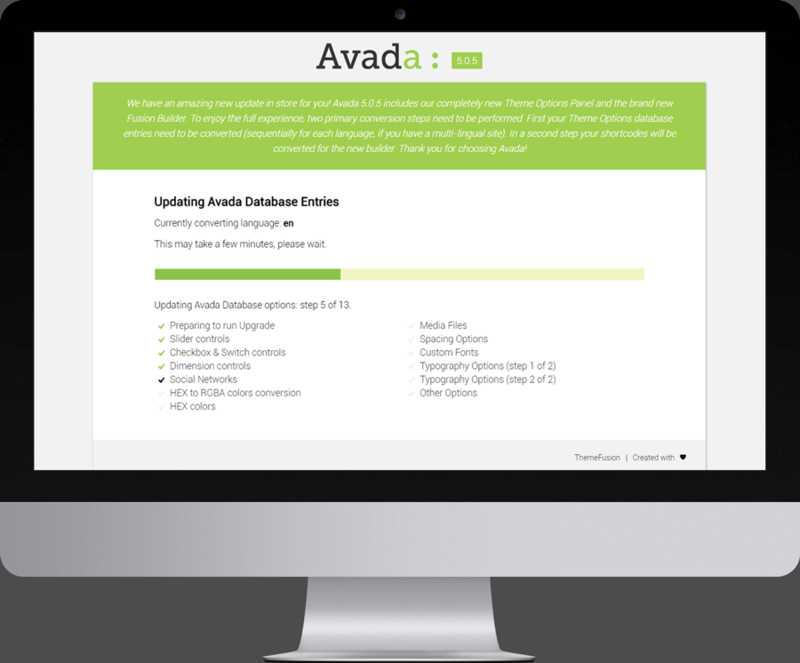 We’ve built Avada websites for many clients, as well as supported customers who have moved their Avada sites to us. 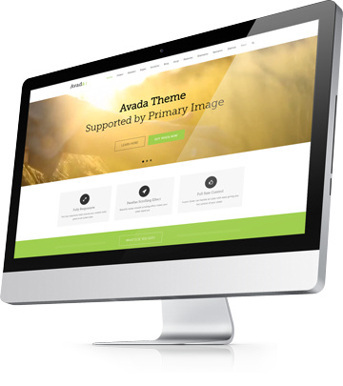 Need an Avada theme expert for customisation or support? Feeling out of your depth and need some technical help? Just to note, we’re not officially linked to Avada. The Avada logo and theme is owned by ThemeFusion. We’re simply offering support and design services for Avada customers. We’ll be happy to help you!